Please note that Cash Back is calculated on the base merchandise price exclusive of taxes, fees, etc. 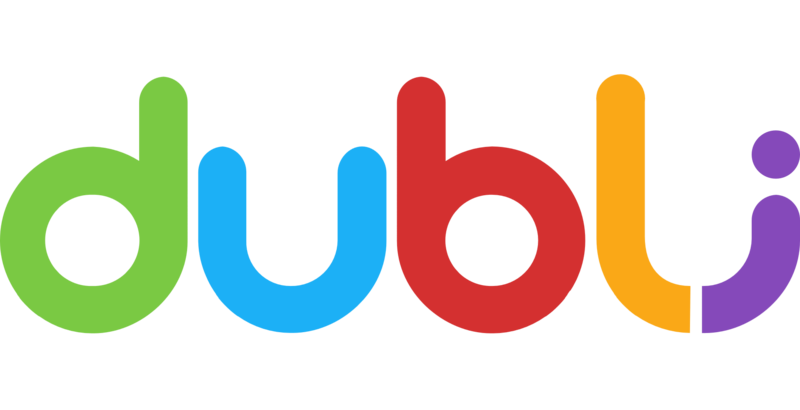 The use of any discount codes not found on the Dubli site may also result in reduced or forfeited Cash Back. If your Cash Back was calculated in error, even after factoring in these conditions, please contact our support team for assistance.